Upgrade your daily adventure around Orange County and beyond by financing or leasing a 2018 Volkswagen Atlas at McKenna Volkswagen Huntington Beach. 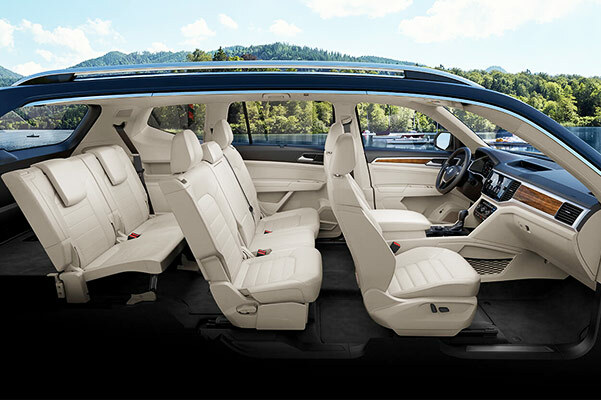 The 3-row VW Atlas SUV is the complete package for California drivers who refuse to settle for second-best, as it offers luxurious amenities, plenty of interior space and much more. Compare the 2018 Atlas SUV to competition like the 2018 Toyota Highlander, 2018 Honda Pilot and 2018 Nissan Pathfinder to see why this new Volkswagen SUV is right for you. Want to take a test-drive? Visit our VW dealer near Long Beach, CA, today! See how the 2018 Atlas compares to the competition, then come explore VW Atlas lease and finance options at McKenna Volkswagen Huntington Beach when you're ready to get the keys. 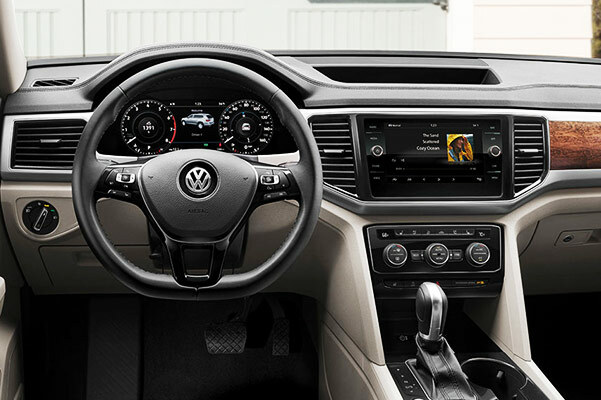 Come find the VW Atlas trim that's right for you!